LoveNokia | Latest News and Information about Nokia Mobile: Nokia 3.1 plus with 6" #MegaDisplay to be launched today in India? 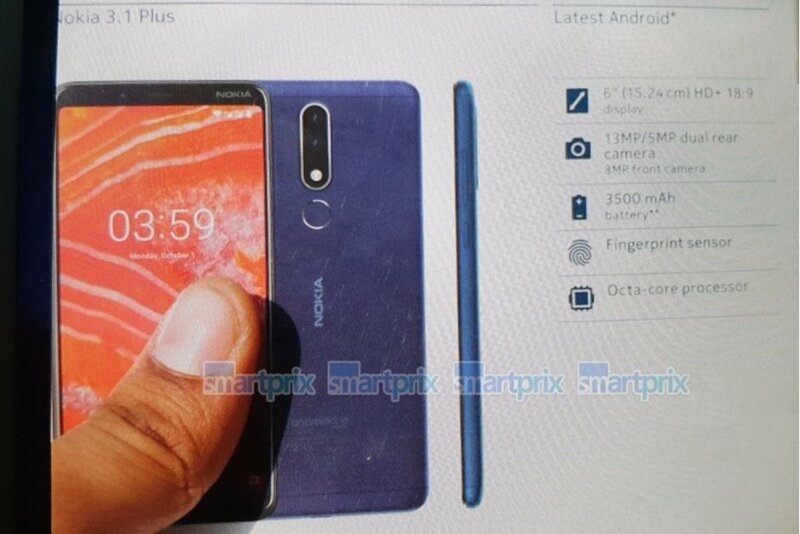 Nokia 3.1 plus with 6" #MegaDisplay to be launched today in India? Nokia Mobile will soon announce a new phone at the launch event held in India. Recently, Nokia Mobile shared many teasers hinting at a big display and long battery life on their upcoming new smartphone. We thought this new phone to be the Nokia 7.1 plus but it seems the phone that will be announced today will be the Nokia 3.1 plus instead. Smartprix shared a leaked image of the retail box of Nokia 3.1 plus and the box revealed most of the specifications of the device. 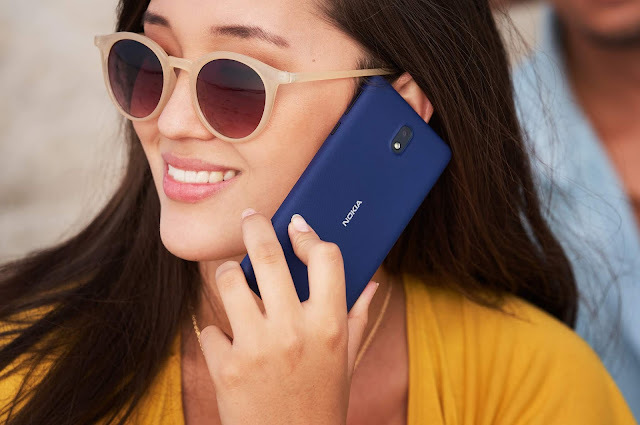 Nokia 3.1 plus has a 6" 18:9 HD+ display and a big 3500mAh battery suggesting that this could be the phone with Mega Display and Mega Battery life which Nokia mobile is promoting from past few days on their social media channels.